Cinnabar Court is a gorgeous community tucked away into the side of North Mountain in Phoenix, Arizona. It is a unique community offering residents the opportunity to leave in harmony with the desert. This stunning community features 19 homes with amazing mountain views. Residents of Cinnabar Court find it easy to access to wide selection of entertainment options of the Valley of the Sun. The surrounding hills offer hiking and biking trails with spectacular views, giving residents the opportunity to see the area’s unusual wildlife up close. With a perfect climate, it’s always a pleasant and relaxing place to be. Please search for Cinnabar Court Homes for Sale by clicking the link above or button below. Cinnabar Court has easy access to nearby schools, shopping, entertainment, restaurants and medical services, including Paradise Valley Hospital. Paradise Valley Mall, one of the largest malls in the valley is just a short drive away. The community is only minutes away from the 51 Freeway and the downtown Scottsdale business and tourist district. Casa Buena truly is a great place to live! Whether you are buying or selling a home in Phoenix, The Holm Group is here to assist you. 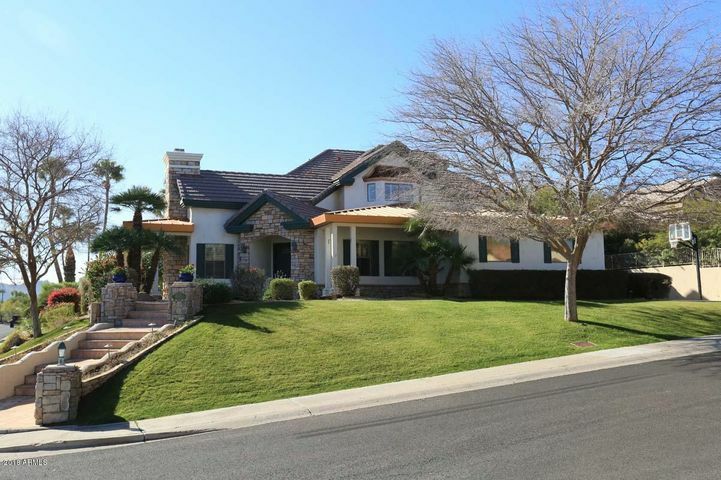 The Holm Group represents both buyers and sellers throughout Cinnabar Court and surrounding communities. Whether it’s a custom home, luxury home, single family home or town home you can rely on The Holm Group to ensure a smooth and successful transaction. Remove the stress from buying or selling and let The Holm Group assist you today. Let The Holm Group Help You Sell or Find Your Next Cinnabar Court , AZ Home.